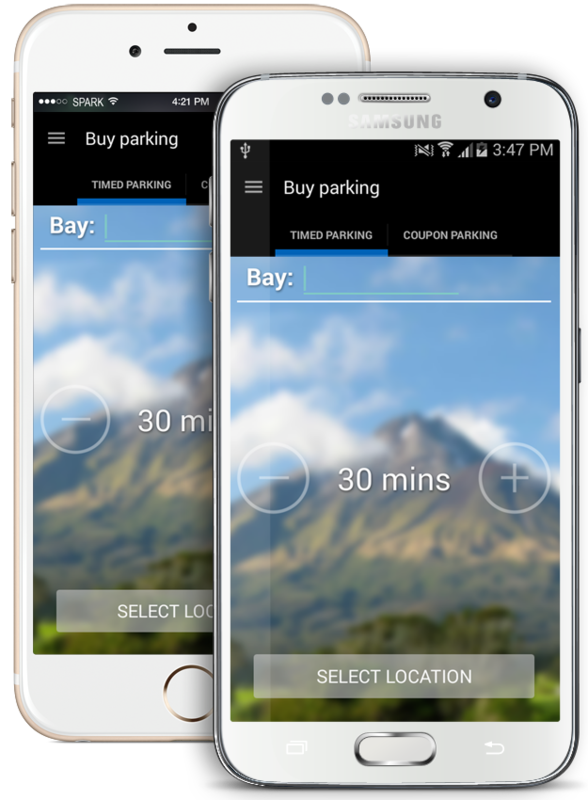 PayMyPark makes parking easy, simply find a park and start your parking. No more guessing how long you need to pay for. Running late? Just extend your parking, no need to run back to the meter, no more searching for coins. Finished early? Stop your parking and get a refund back to your account. It’s free to register and to download the App. Register now and save time as well as accessing features like Start-Stop Parking.